On this day 99 years ago the Gallipoli landings began at Cape Helles and what would later be described as ANZAC Cove. Across Australia and New Zealand today many families will be remembering, and there will be dawn services in Gallipoli itself and at Villers-Bretonneux in France. Thousands of ANZAC descendants will be there on this, ANZAC Day. 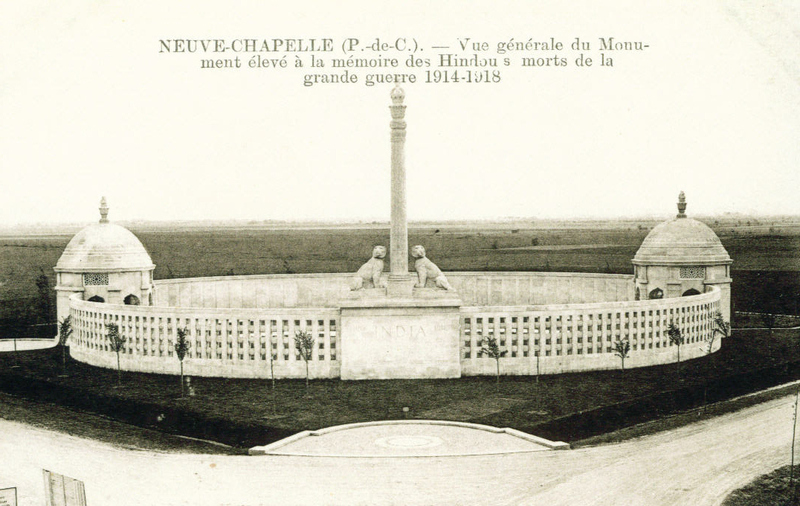 In Britain Gallipoli is not seen as significant compared to how it is viewed down under, and even less remembered in France, although more French troops fought in the campaign than Australians. 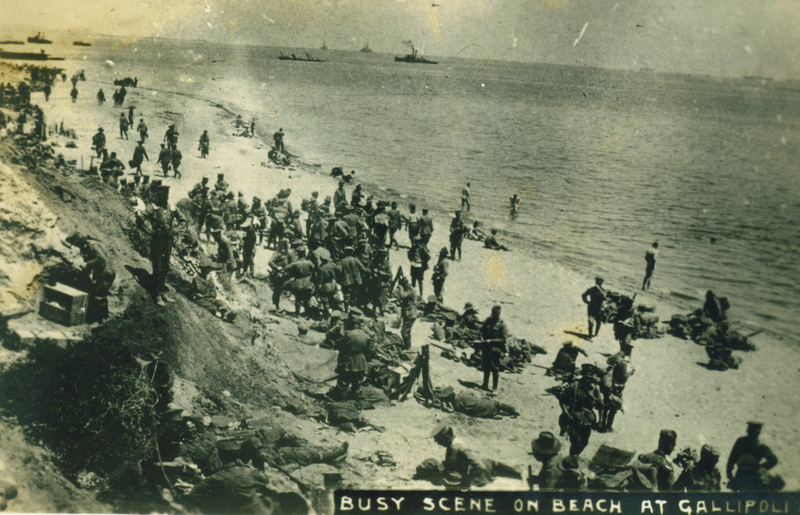 Gallipoli will always be personal to me as my paternal grandfather took part in the landings at W Beach – ‘Lancashire Landing‘ – two great uncles were in the campaign, one of them being killed at Krithia, and my maternal grandfather worked on the cemeteries there with the British Army in the 1920s. While war poetry is not for everyone, this is what I shall be thinking of today, as well as the times I too have slept by that shore and walked those bluffs above the beaches. And whispered, “What of these?’ and “What of these? And slept in great battalions by the shore. Today is 11th November; 95 years ago today at 11am the fighting on the Western Front came to an end. 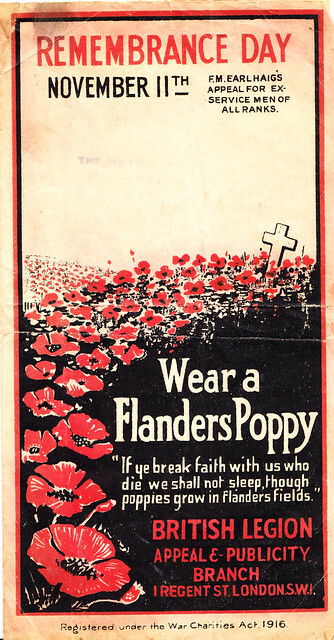 This image is from the front cover of a small leaflet that was produced for the first Poppy Day in 1919 and was owned by the wife of Second Lieutenant Leonard Brown who died serving with the East Surrey Regiment in Flanders in 1918; after nearly four years on the Western Front, having been commissioned from the ranks. Nearly a century later the symbol of the Poppy endures and today in Ypres, at the Menin Gate, Poppy petals will fall from the ceiling in remembrance of that generation who marched to Flanders and is no more. Today is the 96th Anniversary of the Battle of Arras, the first British offensive against the Hindenburg Line and something of a forgotten battle. It was very much a British and Commonwealth battle, with Canadians attacking to the North at Vimy Ridge, New Zealand tunnellers working beneath Arras and Australians on the flank at Bullecourt. Amongst the British divisions were all three Scottish formations: 9th (Scottish), 15th (Scottish) and 51st (Highland), so like Loos in 1915 it was also something of a ‘Scottish battle’ too. Arras turned into a bloody struggle, despite early success on this day in 1917 but aside from the success of the Canadians at Vimy and the terrible loss of Australians at Bullecourt – often wrongly seen as separate battles by some – it is little remembered and aside from books like my Walking Arras, Jeremy Banning & Peter Barton’s Arras 1917 and Jon Nicholl’s Cheerful Sacrifice it has rarely attracted the attention of Great War historians in print. As we move towards the WW1 centenary, hopefully that will change. This image comes from a special collection of Canadian images from the fighting at Arras that belonged to a CEF staff officer and shows Canadian troops on the slopes of Hill 145 looking down in the Douai Plain; it certainly emphasises how important a terrain feature was to both sides. 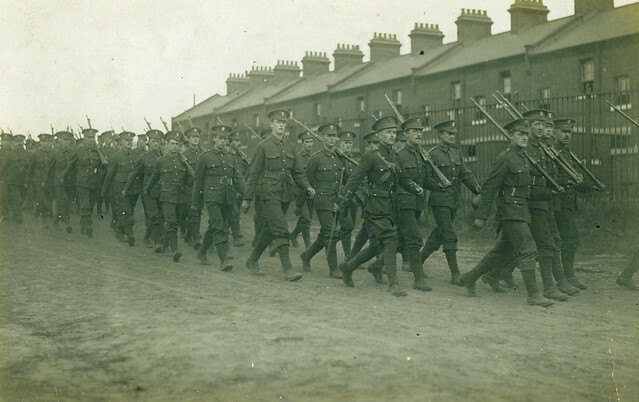 In early 1919 the British forces began the period of demobilisation and millions of men under arms exchanged their uniforms for civilian clothes and went home. 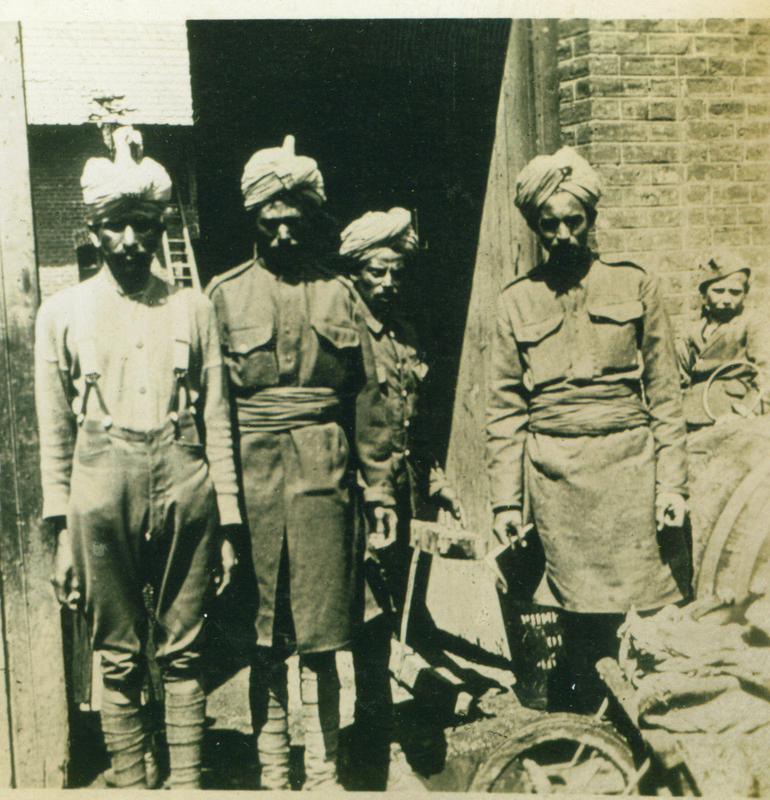 Before them thousands of men wounded, gassed and made sick by war service had been discharged. While the loss of three quarters of million men from Great Britain created the feeling of a ‘Lost Generation‘ the truth was most of that generation came home. Home to a decade of economic collapse and tough times for those with a family, trying to survive in the depression. Others with wounds struggled on in the aftermath of the war, lungs corrupted by gas and mind and body never quite the same. Even those physically untouched by the trenches still had the mental scars of the war and while they were a tough generation with no counselling the memories of their war lingered and all too often surfaced; one veteran I knew, for example, had been gassed in 1916 and the smell of the gas was like pineapples. He could not stand that smell for the rest of his life; it sent him into a blind panic. From a wealthy family, they lost everything in the Wall Street Crash and he found himself working in Joe Lyons tea shop, opening tins of pineapple chunks. But it kept his family from poverty so he stuck it, like he stuck three years on the Western Front. We end this series of posts on Remembrance with an image of an unknown soldier. 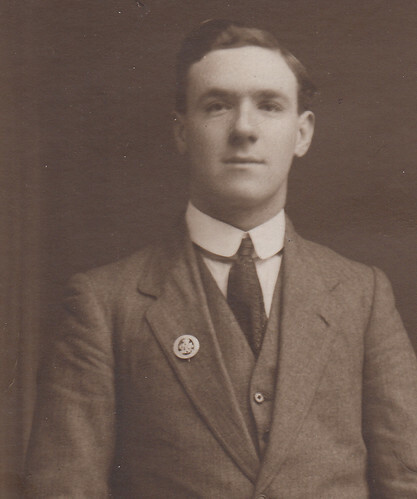 He wears no uniform, just typical clothes of a young man of the 1920s. But on his lapel is a badge which gives us a clue to what he once had been – the Silver War Badge. Issued to all those discharged due to wounds and sickness caused by active service it was worn as a badge of pride among Great War veterans. In some ways men like this are part of a huge anonymous Great War army – those who survived, the forgotten wounded, the majority. A hundred years after the Great War it is easy to remember the dead, and on Remembrance Sunday we should do that – but we should also recall the survivors: men who saw the best and the worst of the war, achieved it’s ultimate now forgotten victory and came home to a life that must have seemed unreal compared to the experience of World War One. The debt we owe that generation is not to see them as victims, but to recognise what they did, what they saw and suffered and how it changed Britain forever. We Will Remember Them… Them All. When the Great War came to an end it was not just soldiers on the battlefields who celebrated the close of hostilities; hundreds of thousands of families back home could begin to hope that finally their loved one would be coming home. 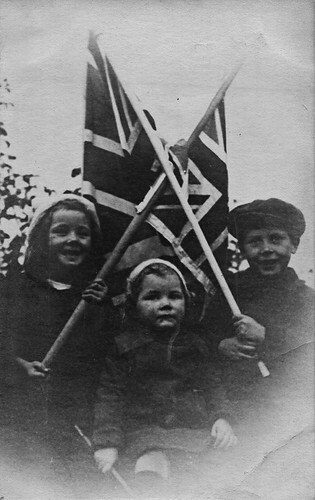 This image dates from the time of 11th November 1918 and shows a trio of young children, patriotic flags in their hands, rejoicing of the thought that daddy was on his way home. The little one looks pensive, apprehensive – perhaps she knows only daddy by name and can remember little of him in her short life. The survivors and their families like this were told the men of that generation were returning to ‘Homes Fit for Heroes’ but the reality was that economic depression and streets with medal wearing veterans selling matches was what really lay ahead. The hope in these faces was betrayed, and the children depicted in images like this were fighting another war just a couple of decades later.